Hey there avid readers! I hope everyone is having a wonderful week. Not much time for reading lately. Or writing. It’s so hard to find time. I’ve set aside time in my calendar for writing and editing and all my files FINALLY seemed to have synced up so I can FINALLY continue editing my book and preview the first five chapters up for readers to read. 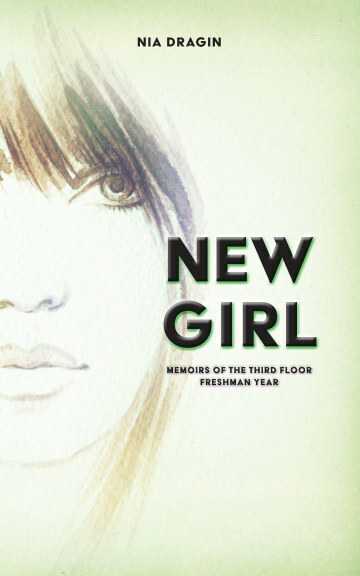 So much to do before my August 30th pub date. Here’s hoping I won’t have to move it back. Wish me luck! Anyway, all work and no play is never fun so check out these titles and hand me some reprieve from my workaholic schedule. 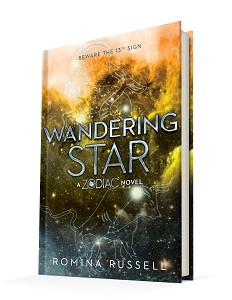 “A breathtaking sci-fi space saga inspired by astrology that will stun fans of the Illuminae Files and Starbound series. 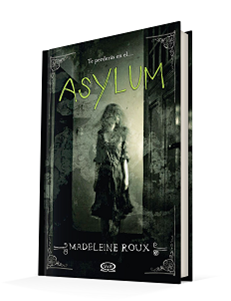 “Asylum is a thrilling and creepy photo-novel perfect for fans of the New York Times bestseller Miss Peregrine’s Home for Peculiar Children. “Twenty years after the elemental conflict that nearly tore apart the cosmos in The Saga of Seven Suns, a new threat emerges from the darkness. The human race must set aside its own inner conflicts to rebuild their alliance with the Ildiran Empire for the survival of the galaxy.